The Japanese culture is so rich in tradition and many of us who are outside of Japan tend to think of Geishas when we think of Japan and its culture. Geisha’s had such a unique beauty to them, flawlessly white skin, shiny hair, and perfect makeup. 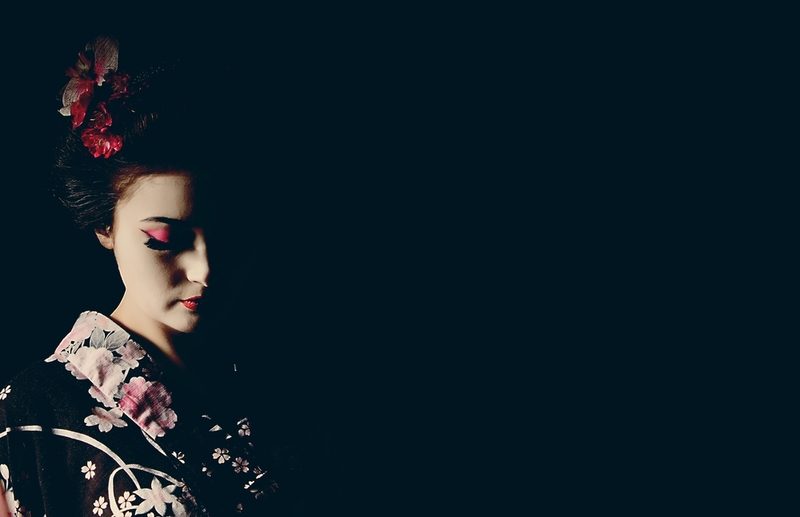 It’s no wonder that we’re still fascinated by Geishas and their beauty. They seem so flawless, it leaves many of us thinking – how do they do it? Well if you’ve been trying to figure out how Geishas achieve their flawless beauty, we’re sharing some of the beauty secrets we’ve discovered. We all know how important exfoliation is to our skin’s health, and apparently, the Geishas have known the importance as well. It only makes sense that since Japan is surrounded by ocean (think salt water), that the Japanese would find a way to utilize this abundant source. Apparently, many of the Geishas would use sea salt as a body scrub, often mixed with something like whipped cream to create a truly luxurious and beneficial skin treatment. Green tea is loaded with incredible benefits like reducing skin inflammation, skin protection, and getting rid of toxins in your body and pores. Geishas were known for their very specific tea rituals that often included the drinking of green tea. It’s said that their drinking green tea was believed to have a huge influence on their skin’s appearance. It’s believed that they may have even created face masks using green tea by combining ingredients like avocado and lemon to create a super-powerful mask treatment. The use of camellia oil has been widely popular for many, many years in Japanese culture. Because of the incredible ingredients in the oil, like protein and glycerides, it helps with giving a major hair boost. Geishas were said to utilize this oil to keep their hair healthy and give it that gorgeous shine. Using this oil for your hair is simple, most experts suggest simply warming up a small teaspoon of camellia oil and running it through your wet hair. Once you’ve evenly distributed the oil just wrap your hair in a towel for a bit. Once you’ve let it sit for a short while, just wash your hair as you normally would. It’s likely you think of rice as a popular ingredient in the Japanese cuisine, but did you ever think of using it in your beauty routine? The Geishas were said to utilize rice as a mask. Rice is known for packing major skin benefits like amazing antioxidants and promoting collagen production in the skin. So it’s really no surprise that Geishas were using it for their skin. The rice is often ground up and combined with flour and possibly whipped cream to create a luxurious face mask. The Geishas were always known for their flawless skin and shiny hair, so you knew they were bound to have some beauty secrets! 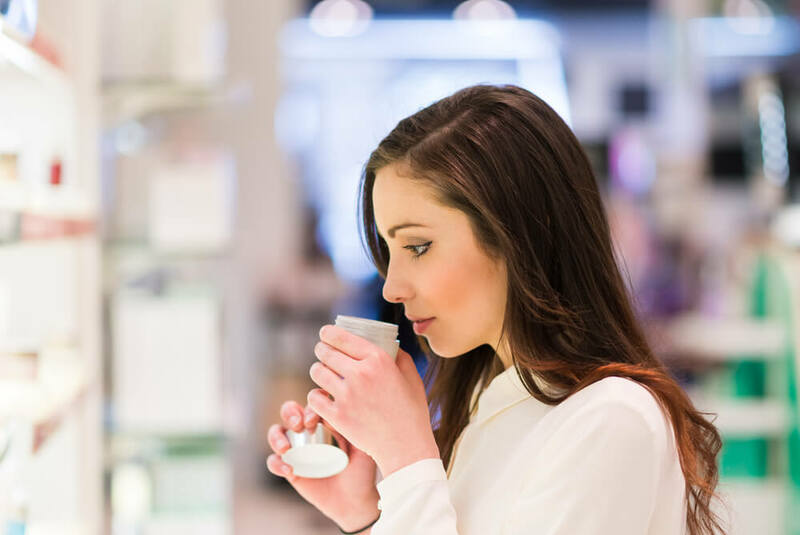 The great thing is we can utilize any and all of these beauty secrets even today, as they’re using ingredients that are readily available to us all.